Hair gets dry, rough, and frizzy when there is not enough moisture and hydration on strands. 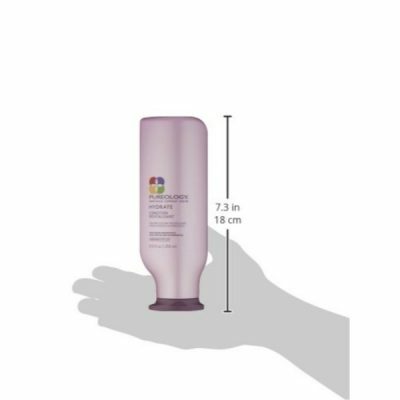 Pureology Hydrate Conditioner ensures that hair stays soft and sleek by providing moisture and nourishment where hair needs it most. Try this conditioner, one of the best hair care products for dry hair, to see great results! Shampoo cleanses hair but tends to leave it dry. To prevent this issue, Pureology created Hydrate Conditioner to help restore the moisture to hair and make it more manageable. 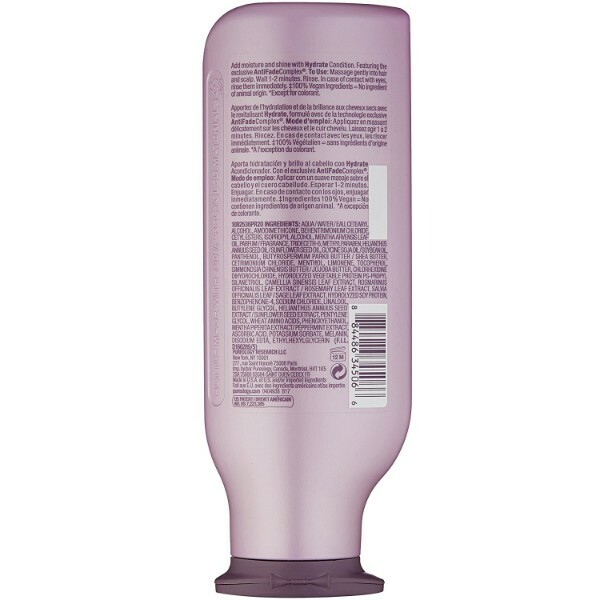 It is made without any sulfate or drying ingredients in its formula. Hair has improved texture only with one wash. The conditioner helps hair keep its vivid color. Regular use protects hair from damage such as color fading and breakage. Pureology Hydrate Conditioner is gentle for all hair types. Whether it’s straight, wavy, or curly hair, this product gives hair moisture to improve its health and appearance. Color-treated hair is prone to drying and breakage too. Use this conditioner to stop hair from getting brittle and frizzy. This hair product is just perfect for moisturizing hair. It is light and does not weigh heavily on hair, making it easier to handle. It tames flyaways and stubborn hair at the same time. Another benefit of using the conditioner is that it makes hair shinier and silkier. Manage and style hair easily without using other hair products. 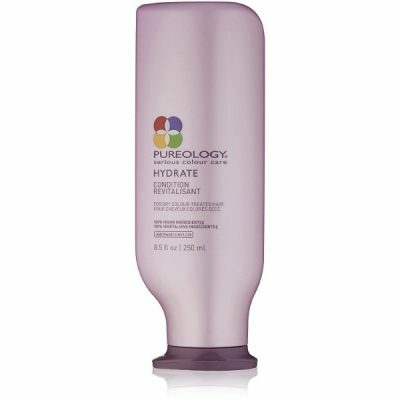 The effects of Pureology Hydrate Conditioner are perfect for wild and stubborn hair. 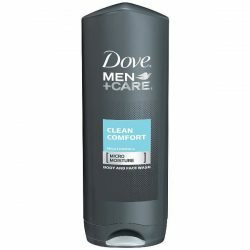 Bring back the full volume of hair with this formula without making it weigh heavily. The product contains a blend of various organic and natural ingredients that bring nourishment and hydration for hair. The blend of jojoba, green tea, sage, soy, oat, and wheat makes hair soft and strong. It improves hair so it becomes resilient against damages. There’s a blend of essential oils that give the product a refreshing scent too. Enjoy a bouncy hair that smells fresh all day! Made from purely natural and organic ingredients. 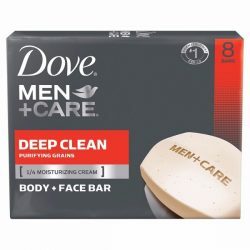 Free from sulfate and parabens. Ingredients used are 100% Vegan. Works for all hair types especially dry color-treated hair. Makes hair soft, shiny, and smoother after one wash.
Hydrates hair to prevent brittleness and breakage. Improves hair strength and resilience to control split ends. 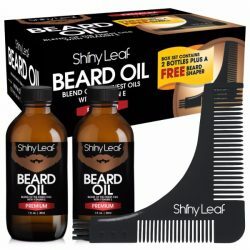 Comes with a refreshing fragrance that stays on hair all day long. For external use only. Avoid contact with eyes. Rinse immediately with water once contact occurs. Apply after rinsing off shampoo from hair. Wring out the excess water and squeeze dime-sized amount onto hands. Apply to hair from the midlengths to the tips. Massage well until the product is absorbed. Wash off with water thoroughly. Use regularly to get great results. Aqua/Water/Eau, Cetearyl Alcohol, Amodimethicone, Behentrimonium Chloride, Cetyl Esters, Isopropyl Alcohol, Mentha Arvensis Oil/Mentha Arvensis Leaf Oil, Parfum/Fragrance, Trideceth-6, Methylparaben, Glycine Soja Oi /Soybean Oil, Helianthus Annuus Seed Oil/Sunflower Seed Oil, Panthenol, Butyrospermum Parkii Butter/Shea Butter, Cetrimonium Chloride, Menthol, Limonene, Tocopherol, Simmondsia Chinensis Butter/Jojoba Butter, Chlorhexidine Dihydrochloride, Salvia Officinalis Extract/Sage Leaf Extract, Hydrolyzed Vegetable Protein Pg-Propyl Silanetriol, Camellia Sinensis Leaf Extract, Rosmarinus Officinalis Leaf Extract/Rosemary Leaf Extract, Hydrolyzed Soy Protein, Benzophenone-4, Linalool, Helianthus Annuus Seed Extract/Sunflower Seed Extract, Wheat Amino Acids, Mentha Piperita Extract/Peppermint Leaf Extract, Ascorbic Acid, Melanin.